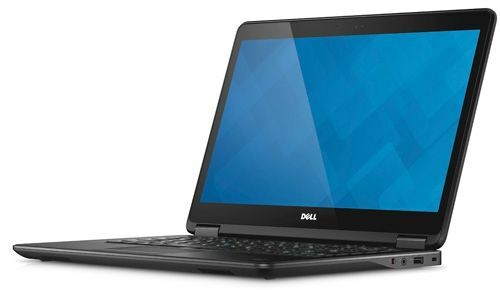 Dell Latitude E7440 belongs to a series of ultraportable business notebook Latitude 7000, which also have high performance and functionality. 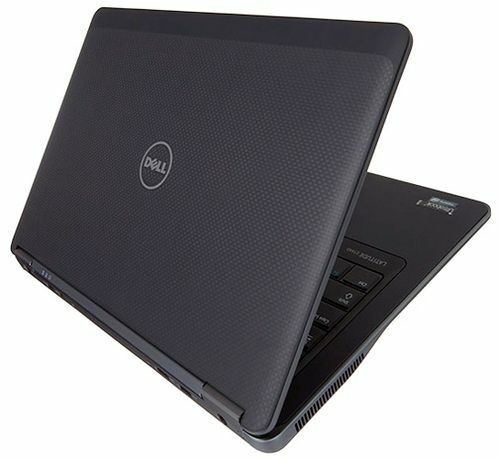 His younger brother, Dell Latitude E7240, we have already mentioned in a previous review. Between these two models differ mainly diagonal display: our hero, it is 14 inches, while the E7240 – 12.5 inches. However, they have one thing in common – meets the military standard MIL-STD-810G, so any weather conditions, the temperature drops, falling from a small height and other factors are not an obstacle for them. Laptop Dell Latitude E7440 – a great choice not only for business users, but also for people who love quality and stylish device. He has a solid appearance, and powerful enough stuffing. 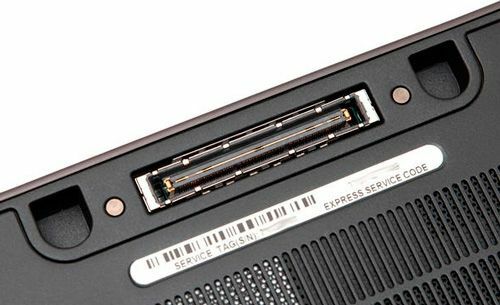 Most likely, Dell used the rule “meet on clothes”, otherwise how to explain the excellent appearance of the Latitude E7440? Here we use a completely different materials that complement each other perfectly, and give the impression of cost. Thus, the lid of the laptop is made of black carbon fiber, which is not going to afford fingerprints and dust. Inside the gadget you can see soft-touch plastic, which hands will be very pleased to contact. By the way, the laptop lid has a very interesting texture of carbon fiber, which adds extra charm device and zest. The center of the lid is branded inscription Dell. Display virtually frameless, and egoverhney part is webcam. There is also a fingerprint scanner, but not in all trim levels. Definitely catches the eye massive metal hinges that create a strong feeling of strength and durability of the device. But the bottom of the plastic. Removed it is very simple, and allows you to get to the splines of RAM, hard drive, and wireless LAN. In addition, if desired, you can manually clean the fan in this laptop such a procedure is quite simple. Incidentally, the Latitude E7440 chassis is made of metal Tri-metal ™, which enabled him to pass all the tests MIL-STD-810G. 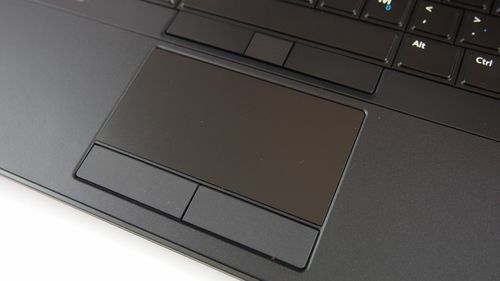 Build quality Dell Latitude E7440 expected high: nothing nowhere bends, small scratches are not evident, it is clear that the engineers took this time with all the responsibility. The positive fact is that the laptop is very mobile, because it weighs only 1.63 kg, and dimensions – 331h232h21 mm. Screen Dell Latitude E7440, as well as the younger brother of the model, particularly the most vulnerable spot. 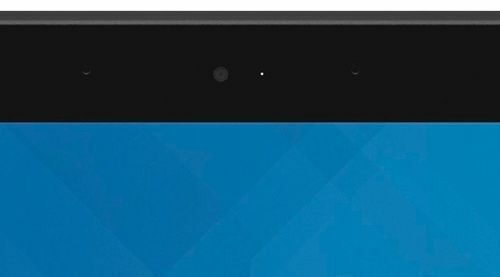 However, in this configuration it is not so sad: resolution 14-inch display – Full HD, type of matrix – TN. Pleases anti-glare coating, which allows you to comfortably use the laptop on the street. However, quite strange to see TN-matrix in such a solid business device. 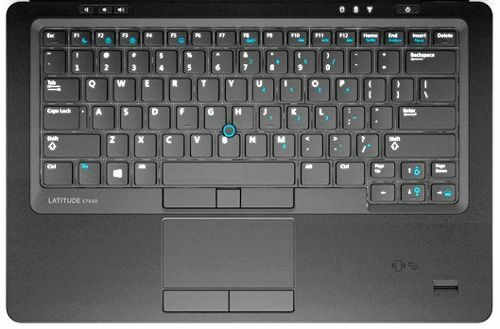 In other configurations, this laptop can be used with a screen resolution of 1366×768 pixels with anti-reflective coating. 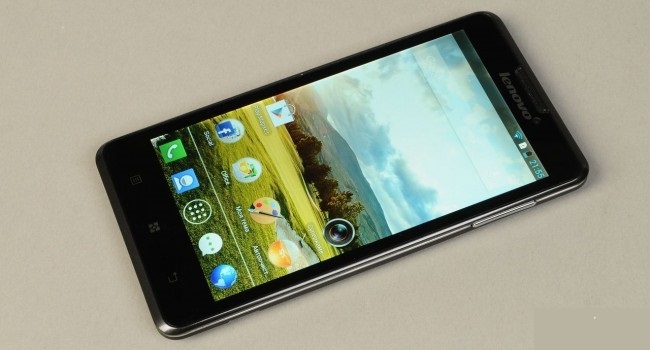 But a top grade is equipped with Full HD-display (1920×1080 pixels) with touchscreen. However, in this case the matrix is ​​glossy. But back to our sample. Its viewing angles are, of course, far from ideal, but there is no choice, and have to be content with what we have. Color, brightness and contrast are also not very high when compared with, say, the panel IPS. But, for example, work in the office, you can, of course, pre-configuring the opening angle of the screen to fit your needs. Above the display there is a front webcam. 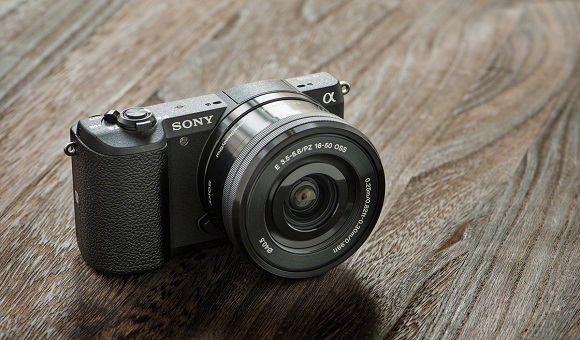 It has a resolution of 0.9 megapixels, and is perfect for video conferencing, and Internet conversations with colleagues and business partners. On the bottom is closer to the front edge located two speakers hidden under small arrays. It is generally accepted, though not without reason, that there are different multimedia notebooks poor sound quality. For a large part of it is really applicable, but obviously not to the Latitude E7440. Dynamics in it, surprisingly, sound good, pleasing bass, bass, treble, and even on the highest setting. By the way, there is also a software preinstalled: Dell Audio Suite and Maxx Voice Pro 2. first program includes three modes: music, video and voice settings, so that the user can select the appropriate settings to him. And with Maxx Voice Pro 2, you can adjust the bass frequencies, bass, as well as set up the equalizer. 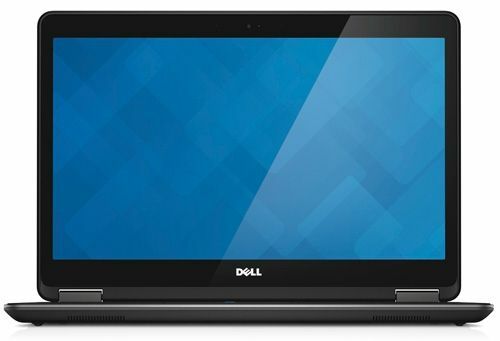 Despite the fact that many manufacturers are trying to bring something new to each his laptop, in the case of the Latitude E7440, Dell has apparently decided not to depart from the classics. Duplex keyboard – a clear example of this. 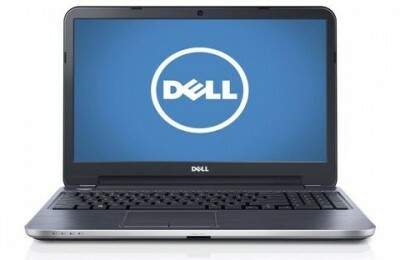 Its keys are made in the form of a step, which is traditionally used in laptops Dell. Button has a square shape, they are all marked in white and some of the functionality and dial unit – and even blue. The most “popular” keys are very comfortable at work. For example, [Enter] – Single row, both [Shift], [Backspace] have an elongated shape. Nampad absent, however, for such a compact device is the norm. In addition, there is a built-in backlight with four levels of brightness, which allows you to work comfortably even when the surrounding is dark. Regulated it with a keyboard shortcut [Fn] + [→]. Above the keyboard on the left side is located a number of keys to adjust the volume (up / down / off). On the right you can see the power button on the laptop, as well as a number of LEDs: hard drive activity, wireless and battery status. In the middle of the keyboard, you can see the trackpoint neon blue. It is characterized by incredible speed and accuracy of response and is able to completely replace the computer mouse. 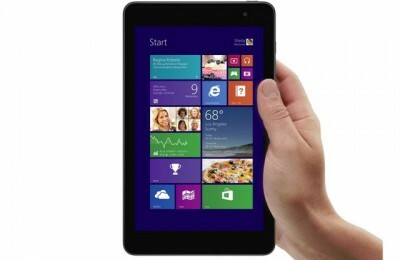 There is also a traditional touchpad with two large physical keys. He’s big, sleek look and rough to the touch, which provides comfort and convenience in use. 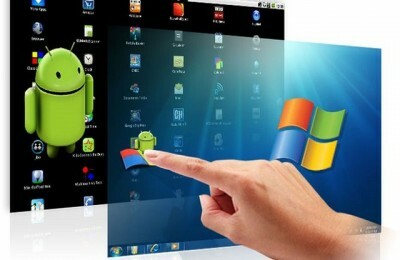 Manipulator supports multitouch gestures, works well and quickly. 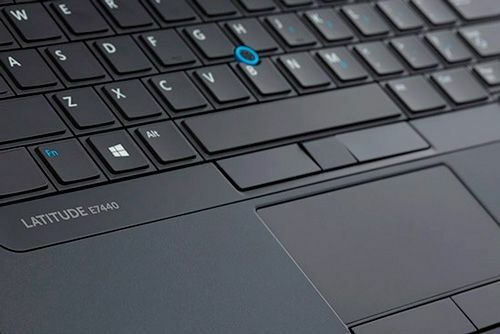 By the way, fingerprint reader in the laptop is an optional feature, but in our version of it is present. It is used as a password when you turn on the laptop, it allows you to prevent unauthorized information hidden inside the gadget. In the Dell Latitude E7440 CA0022RUSSIALE74406RUS preinstalled operating system is Windows 7 Professional 64-bit. As we have a dual-core processor Intel Core i5-4300U, minimum clock speed of 1.9 GHz and a maximum (mode Turbo Boost) – 2.9 GHz. In addition, the CPU also supports multithreading technology different Hyper-Threading, where the two cores can simultaneously process four data streams. Among its advantages can also be isolated and energy efficiency, because the maximum level of a TDP of only 15 watts. Well, a few facts concerning the processor: it is powered by the 22nm process technology, and the cache level 3 is 3 MB. To solve the serious problems that carry a heavy load on the graphics card, you need as much as possible a powerful graphics card. Often business devices is sufficient only integrated as they are not designed to perform complicated graphics operations and even more games. In our case, the role of the GPU performs Intel HD Graphics 4400 processor with a clock frequency from 200 MHz to 1000 MHz, again, thanks to the Turbo Boost. The advantages of video cards include support for DirectX 11.1 and Shader 5.0. As might be expected, to play it especially will not work. Those games that were released a few years ago, most likely will run, but will go only on low settings. For example, if you reduce the resolution to HD, at medium settings you can play Dead Space 3 with 20 fps, Diablo 3 with the same parameters will display 27 frames per second. Description of the filling would not be complete without a mention of memory. Speaking of RAM, there is its 8 GB (maximum) standard DDR3-1600 MHz, or to be more precise, the two brackets to 4 GB each. To store the information provided 128GB solid-state drive, which, of course, for home use is not enough, but to work – at the time. In addition, SSD’s have a much higher speed than conventional hard drives, even the most fast. The number of ports and connectors no complaints, they are sufficient for a comfortable, even considering that this is a business notebook. On the right side you can see the USB 3.0, a combined audio jack, switch work Wi-Fi and Kensington lock. The left side virtually untouched: in addition to the large ventilation grill, there is a card reader 4-in-1 (MultiMediaCard / SD / SDHC / SDXC) and a slot for smart cards. The front side is empty, but the rear end turned out the most filled. There is a two-port USB 3.0, one of which is a function of charging, video output HDMI, RJ-45, Mini DisplayPort and socket for recharging laptop. At the bottom of the laptop has a slot for a docking station. As part of the wireless modules there are no surprises: Wi-Fi standard 802.11 b / g / n and Bluetooth version 4.0. 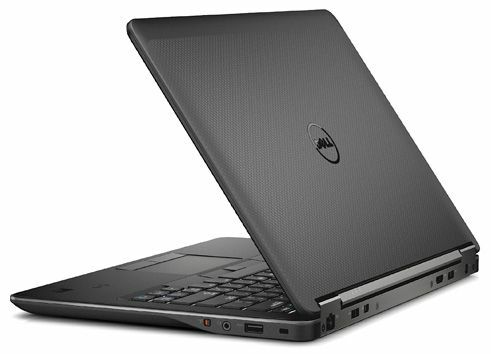 In the Dell Latitude E7440 is a 4-cell lithium-ion battery capacity of 4000 mAh (45 Wh) technology ExpressCharge. In weaker versions of this model installed in less capacious battery – 3-segment 34 Wh. But let us return to our same configuration. So, on one charge of the laptop will work through a whole day, but it’s a given that the user will have to deal with text documents, and only occasionally sit on the Internet. More complex tasks “planted” laptop is much faster. As for the heat, everything is very optimistic: laptop does not get hot even under load, only podladonnaya surface may become slightly warm without causing any discomfort this user. 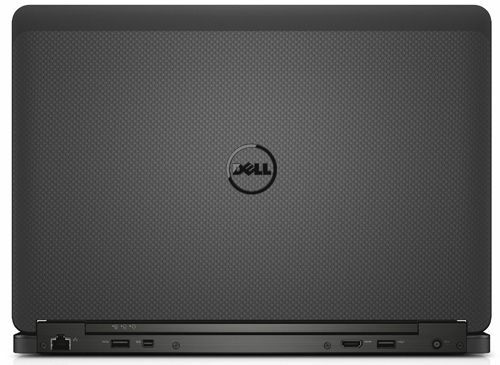 Dell Latitude E7440 has turned out to be extremely successful business unit. It looks stylish and expensive, the inner content is also at altitude. The only drawback – not a very good screen that uses a TN-matrix and not the best viewing angles, color and brightness. Fortunately, this is the only drawback that we found in this notebook. Whether it will be the deciding factor in the purchase – you choose. Sure, there are those for whom this feature is not very important. Least because they are mainly interested in filling, and in this laptop it does not let us down. Also did not disappoint, and interfaces, they will be enough to complete the work. 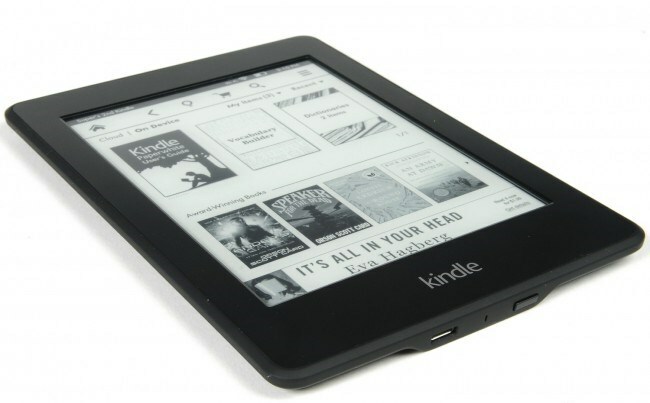 As for the price, it is about $ 1,550, while the top-end configuration of the user cost even more. However, the business model has always been an expensive pleasure.